December 5, 2018 11:36 am. They may be some of the world’s best jockeys, battling for one of the great jockeys’ prizes in the racing world, but none were brave enough to predict victory in what looks like a hugely competitive renewal of the spectacular International Jockeys Championship at Happy Valley on Wednesday (5 December). 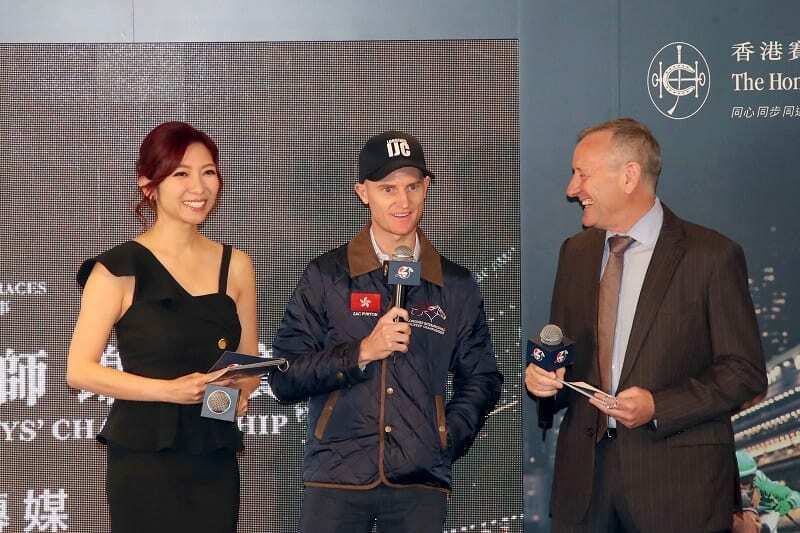 Take Zac Purton, who heads the Hong Kong Jockeys’ Championship again after his thrilling victory over Joao Moreira to reclaim the premiership last season. The Aussie riding hero also won the IJC on this day last year despite being an outsider. For his part, Bowman – who won the IJC in 2016 – was more buoyant than Purton at Tuesday’s (4 December) press conference.